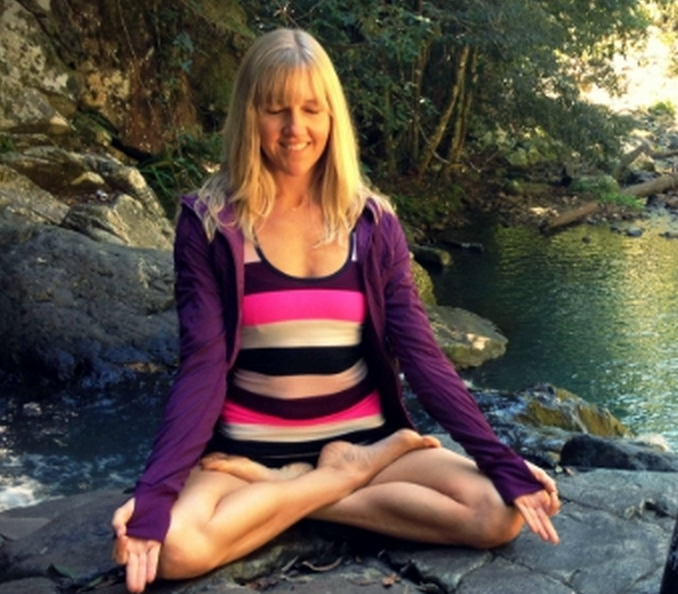 Australia just got a Plum Dance Studio Jacket III!!!! Mine! I must have this. I am so excited the Dance Studio Jacket is back. It looks like they changed the sleeves and have a much shorter ribbed luon portion than before. It’s coming in Plum, Soot Light and Inkwell. 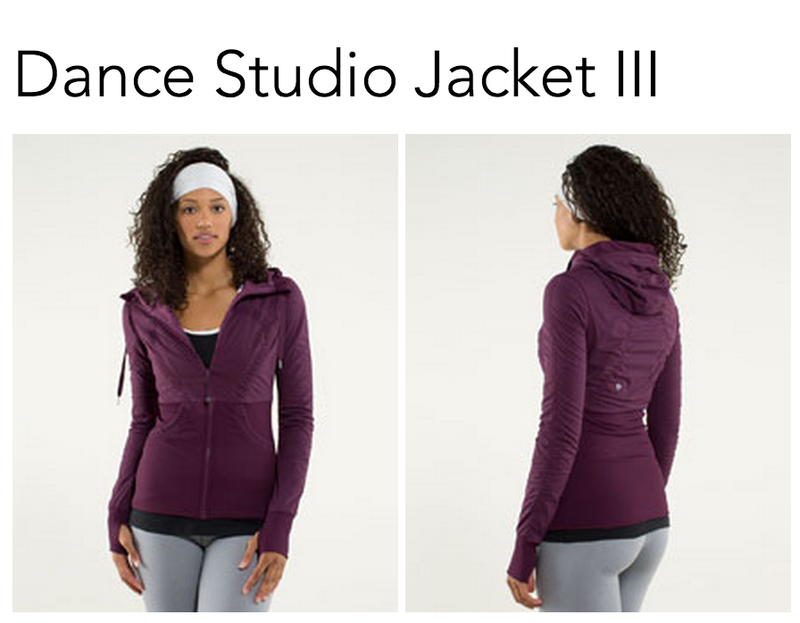 Here is a shot of the Dance Studio Jacket III with a new Cool Racerback underneath (we’ve seen a sneak peek of this CRB in the plum/blue moon colorway).